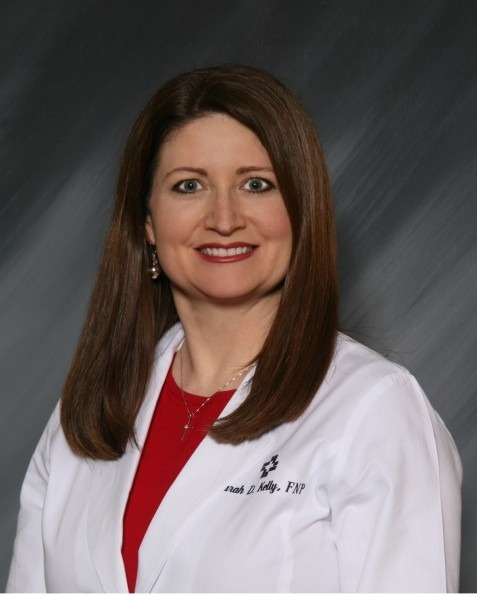 Sarah Kelly, CNP, is a certified nurse practitioner at Hattiesburg Clinic Dermatology ­– South. Kelly received a Bachelor of Science in Nursing and a Master of Science in Nursing as a Family Nurse Practitioner from The University of Southern Mississippi. She is board certified as a family nurse practitioner by the American Nurses Credentialing Center. She holds memberships in multiple professional organizations, including American Nurses Association, Mississippi Nurses Association and Dermatology Nurses’ Association. At Dermatology – South, she provides evaluation and treatment for skin disorders.